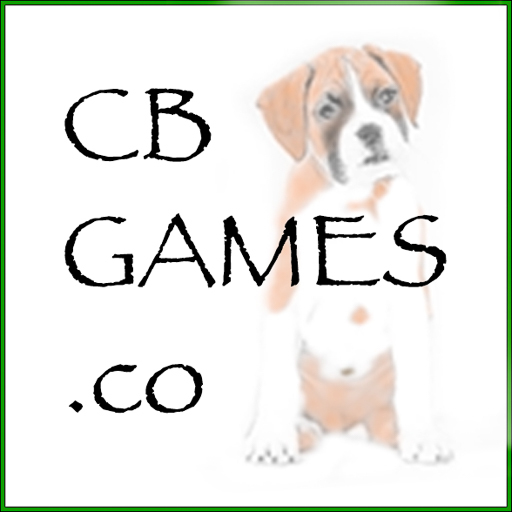 CB Games | Free VR games, PC and Mac games and game writing advice by Christian Blandford, 12 year old game developer! This website is for me to blog and write about the games i’m making, and putting some up for download. This website will also be used to help people with programming in Unity-3D, I’ll give hints and tips on the blog section and answer programming questions there too. The game i’m working on at the moment is called “Under” and it is a room-scale HTC vive VR horror experience. My games are listed on Game Jolt. I now have an active youtube channel, the latest game development progress videos are here. Please subscribe to my channel for the latest updates.